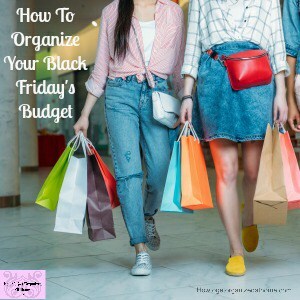 Creating the best budget for Black Friday has to work with what you are looking for and what you have available to spend if you don’t have the money don’t spend any! Be honest with your budget, there is no benefit for you if you are not including everything in your budget. This will lead to failure and this will have a negative impact on your future finances. You will need to do a few things, to create the best budget for Black Friday. 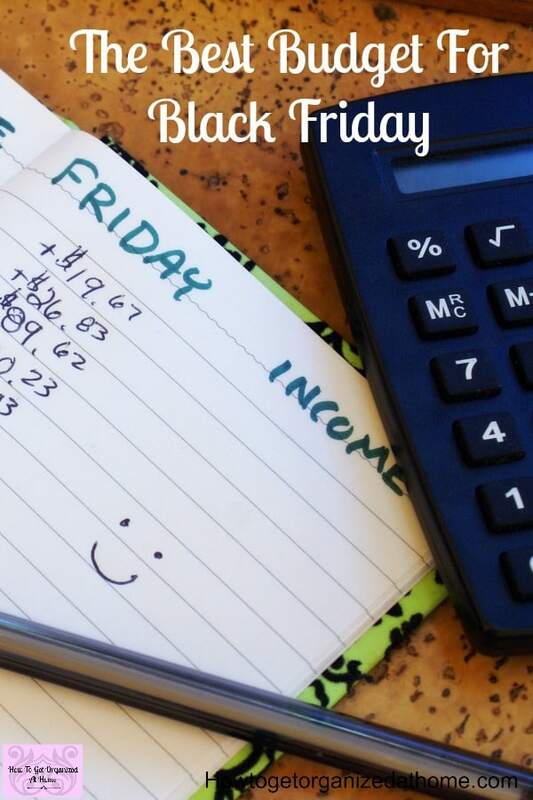 Your current budget, if you haven’t created one it isn’t difficult but it is going to increase the time you need to make your best budget for Black Friday. What you want to buy on Black Friday. If you know exactly what you are looking for, then you are in a good place to work out the best budget for you. You must decide if you have the money already for the purchase you have in mind. If you do, it will reduce the amount you will need to save until Black Friday. Use the current cost of the item you want, now deduct any money that you currently have saved, divide the rest by the number of wages you have left until Black Friday. This gives you the amount you will need to save until Black Friday. Yes, the idea is to get this item cheaper, but it will give you more savings too! If you have a figure that you can’t work into your budget, the chances are, you can’t afford the item; if this is the case, you need to consider the reasons for wanting the item; is it a need or a want? This is the most difficult part of budgeting, is if your budget doesn’t cover the items that you want, you have to walk away! If you need something because it will allow you to continue living and is part of the necessities of life, or if you want something because you hear that it is the best item ever. If it is the latter, the chances are that you don’t need the item and you can live without it. If it is a need, then you must resign yourself that a few more months of saving and then the item will be within your financial reach. Going into debt for something you can’t afford to buy is not worth the interest payments that you will need to find. Organize your shopping list, the items that you are going to look for and that will be within your budget! Start researching the prices of the items, this helps you identify a great price when you see one! Plan and prepare for your Black Friday shopping trip before you go! 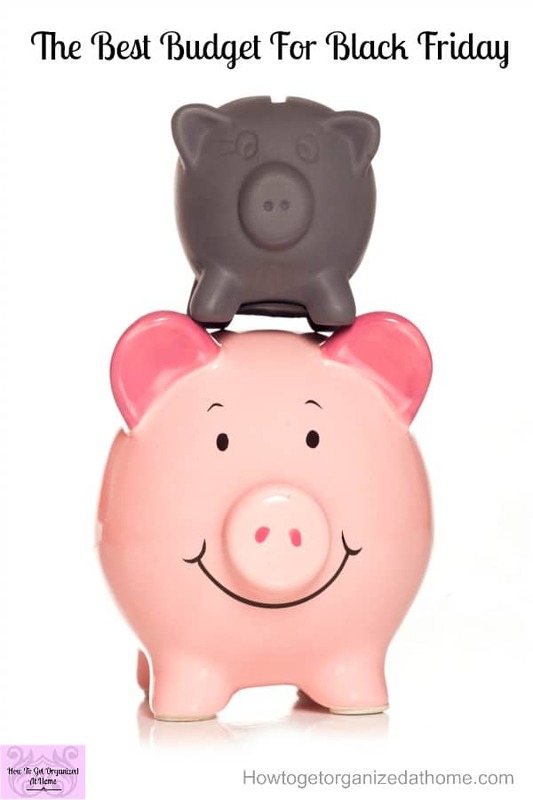 If you are struggling to make a budget It’s Easy To Make A Budget will help you! 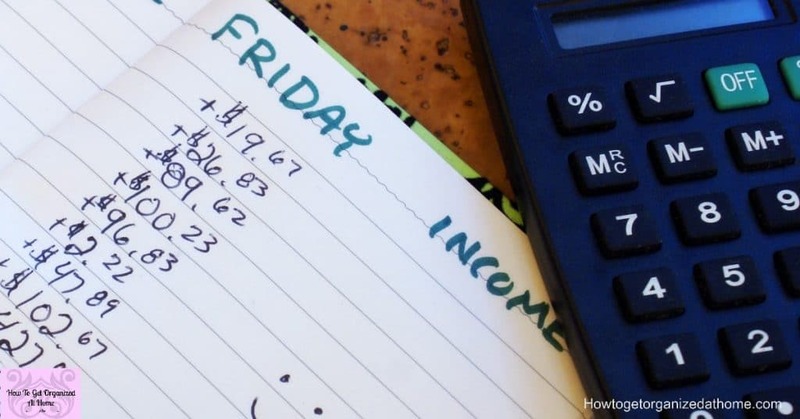 Need even more help with budgeting? 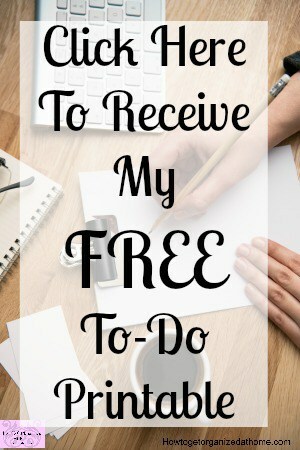 I love the advice and information that Dave Ramsey gives, it is practical and easy to follow! Create a plan that is simple to help you can follow to help you get the best bargains for your money! 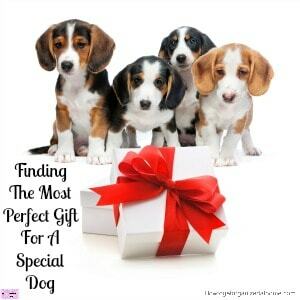 Thinking through what you want to get out of your Black Friday shopping is important! Working out your budget for Black Friday! Plan to only spend what you can afford! 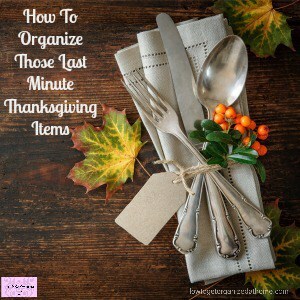 Preparing your shopping list! Knowing in advance what you want will help you stay strong when you see a discounted item that you don’t really need! Plan your shopping trip, know where you intend to go, the place you need to park! Don’t forget to add parking costs and food in your Black Friday’s budget! Leave small children at home, with suitable childcare, it’s not the place for them! If you can’t afford something don’t be tempted to put the item on credit, always walk away! By identifying if you can afford something, gives you the opportunity now to save the money you need. If you have over budgeted and saved more than you need this gives you the opportunity to put that extra spare cash towards other bills and debts rather than buying more on Black Friday! Therefore, if you are looking to create the best budget for Black Friday you have to look at the money you have available and to see if it is possible to save any money. If you can, there is hope for a Black Friday budget, if you can’t afford to save any more money, then it will be best to avoid any Black Friday shopping spree. Putting purchases on credit should not be an option to consider! Looking for more Black Friday inspiration? I think I have gone shopping on Black Friday like 2 times over the last 18 years. I just can’t deal with all the crowds. The first time I went was nice because I was able to get some great gifts at a great price and everyone wasn’t fighting over stuff like you see now days. I think I’m still going to stay away from Black Friday, but this is good budgeting.